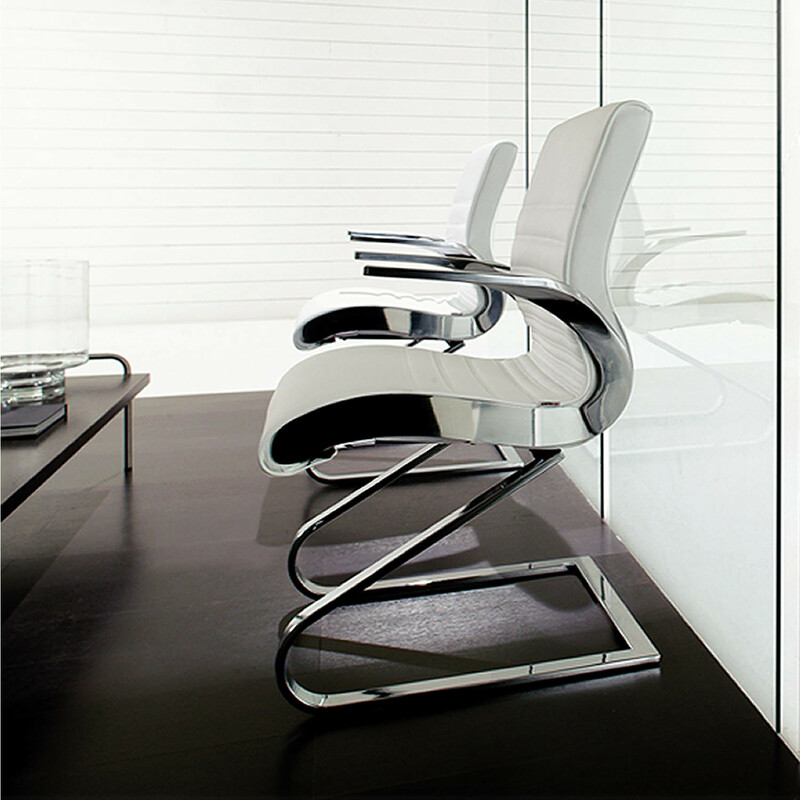 Synchrony Chair by Italian designer Stefano Getzel features a luxurious design and comfortable seating making the chairs ideal solutions for executive offices and boardrooms. 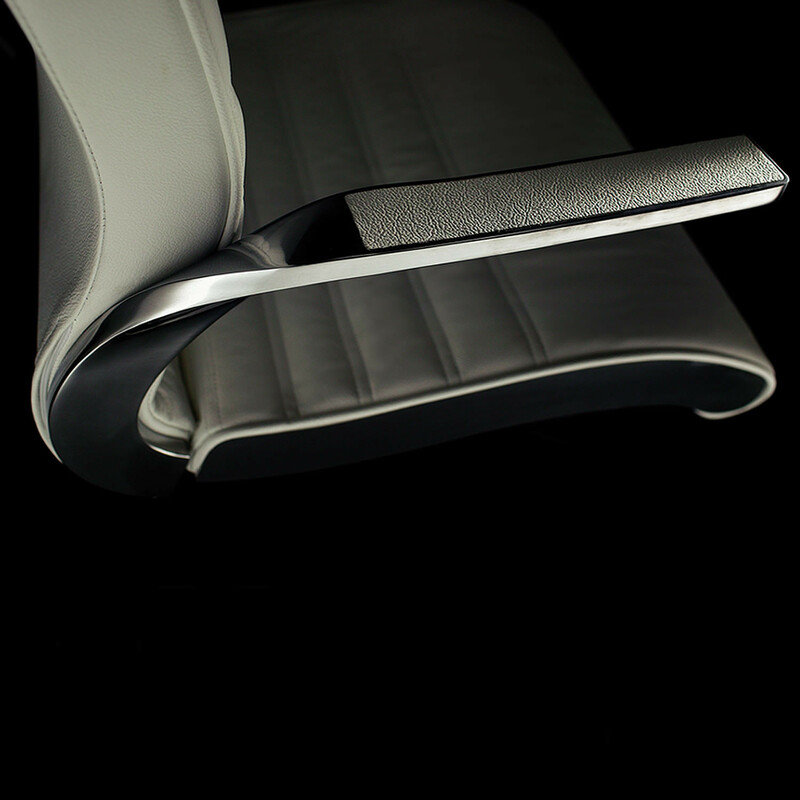 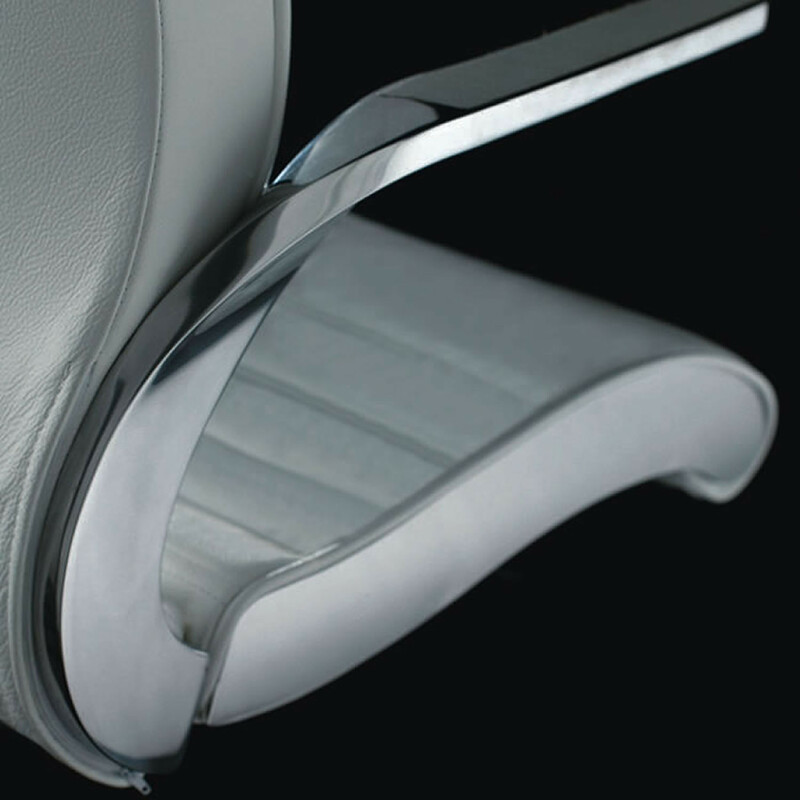 Synchrony Conference Seating design is enhanced by a sophisticated aluminium profile along the shape of the seat extending to the armrest. 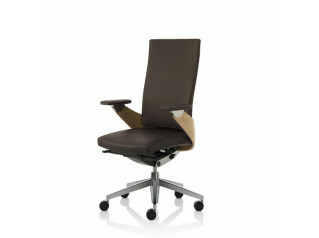 The backrest was designed to provide maximum comfort and support to the user especially for tall people with a synchronised system of movements and individual’s body weight. 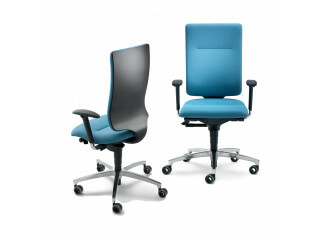 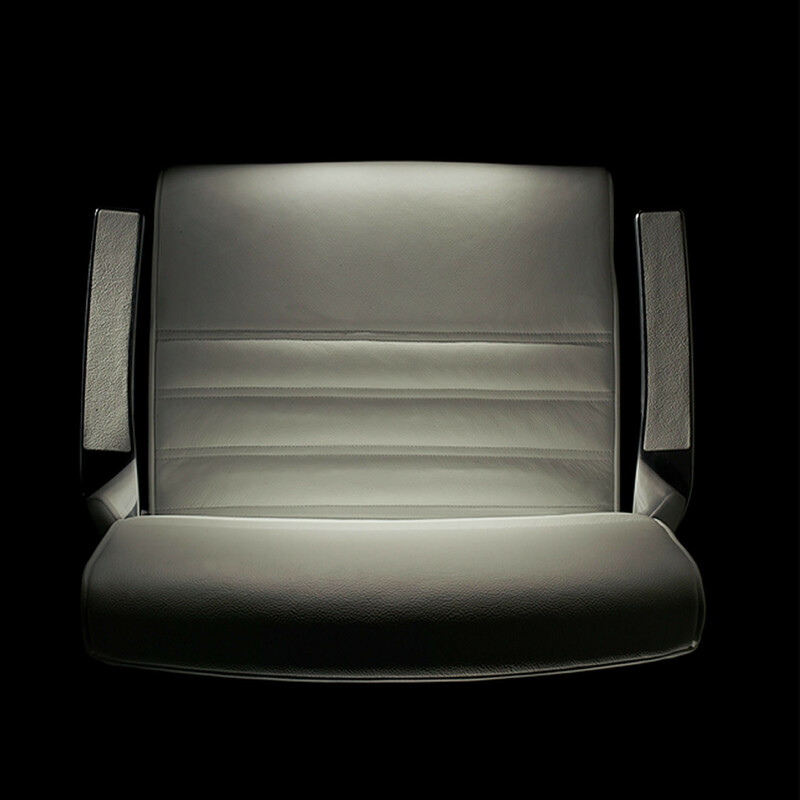 Synchrony Seating Series is available as an executive chair with high back and headrest, or with medium back for meeting and conference areas. 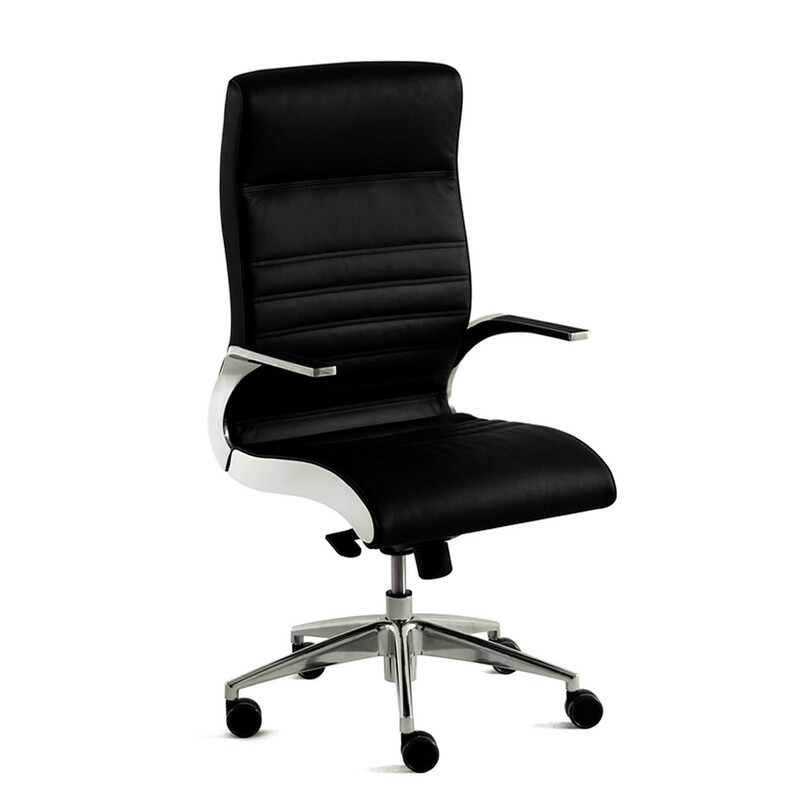 Synchrony Chair is fully upholstered in fabric or leather, and available with a polished or satin swivel base or chrome sled base. 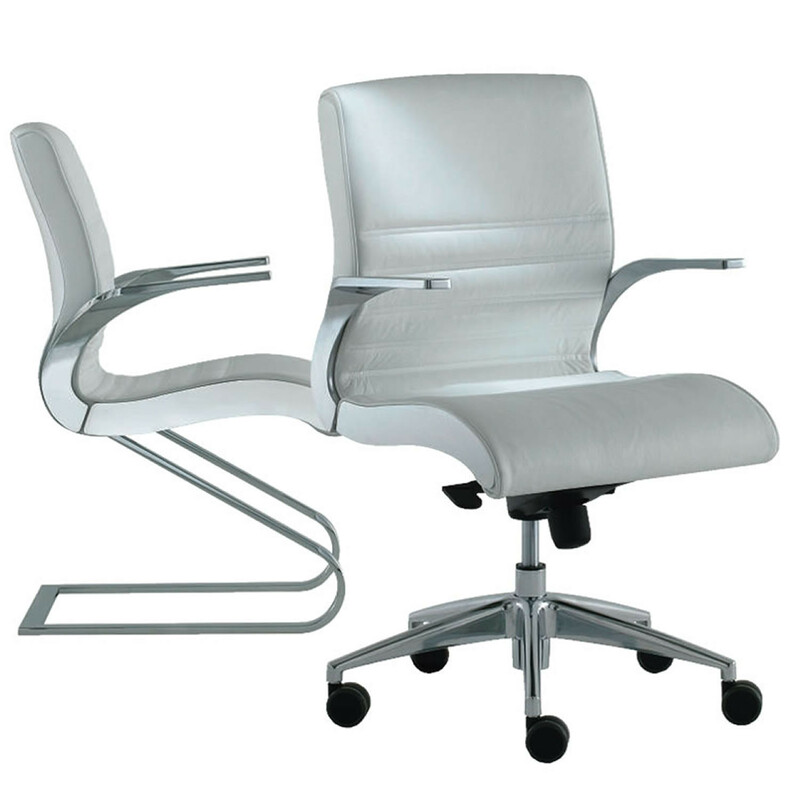 You are requesting a price for the "Synchrony Chair "
To create a new project and add "Synchrony Chair " to it please click the button below. 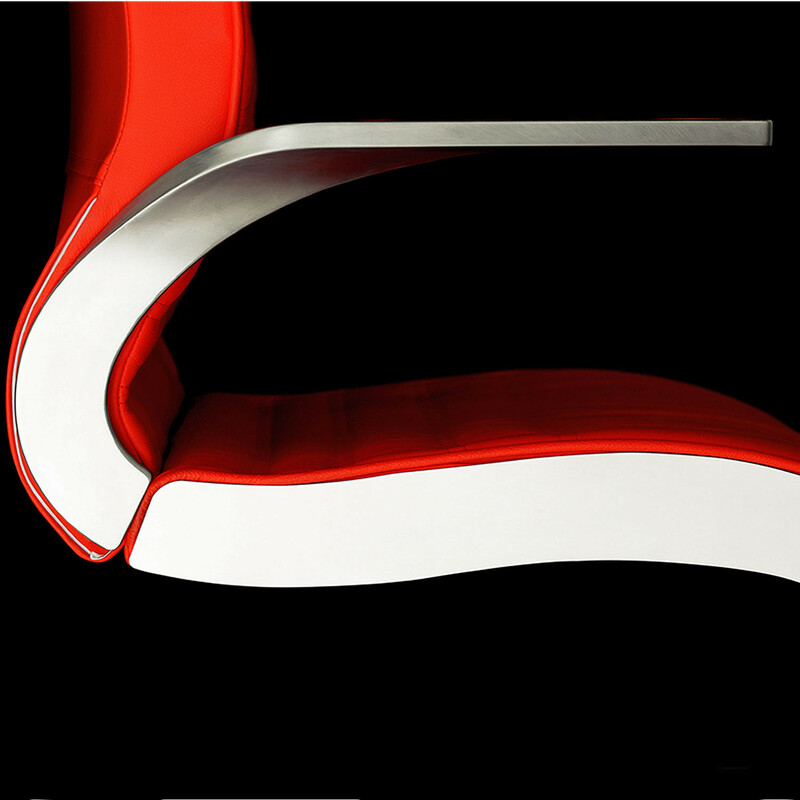 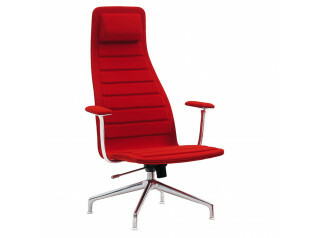 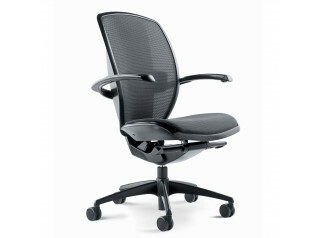 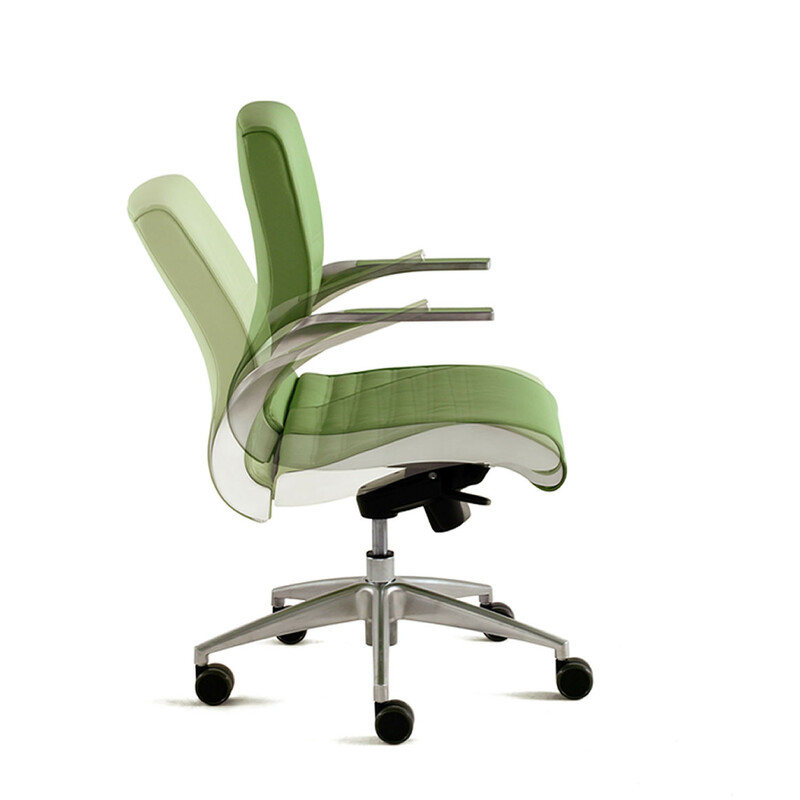 To add "Synchrony Chair " to an existing project please select below.